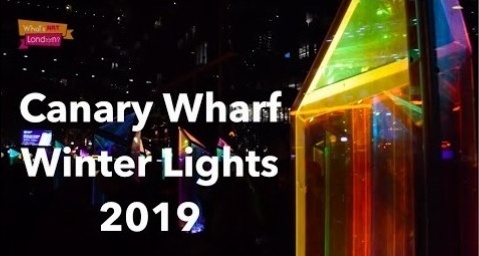 Canary Wharf Winter Lights 2019 | What's Hot London? The winter lights at Canary Wharf may just give Londoners a reason to step out in this frosty weather. Light installations with themes of conservation from 20 artists illuminate the east of Thames . On until the 26th of January, the winter lights are a delightful watch. 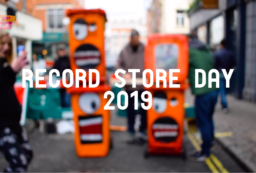 Get notified of updates, previews and special offers!